I cannot enable the xdebug.remote_enable why? And I cannot debug as normal. Anyone know what's problem with xdebug? 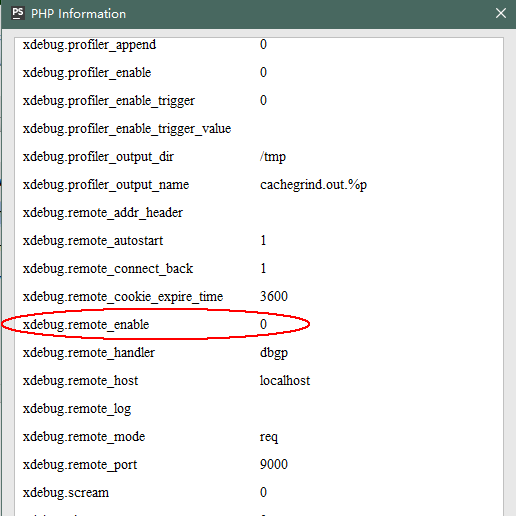 Browse other questions tagged php xdebug or ask your own question.